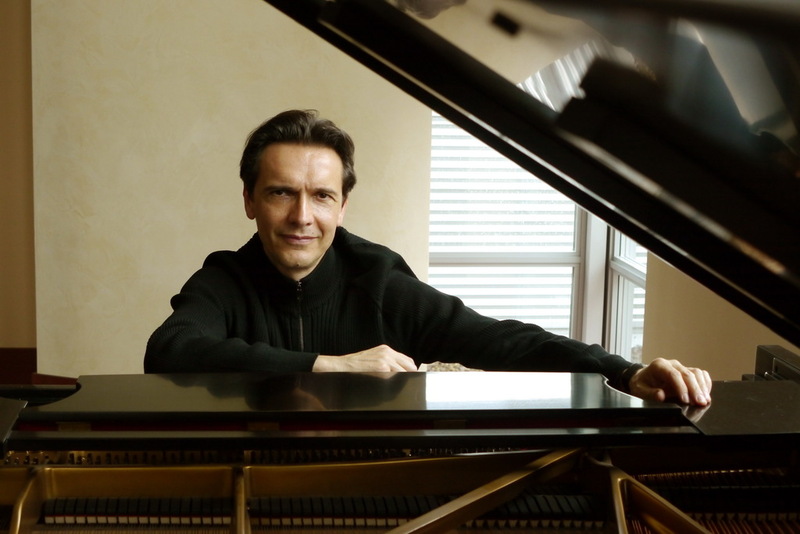 Christophe Chagnard to appear with BBNW! 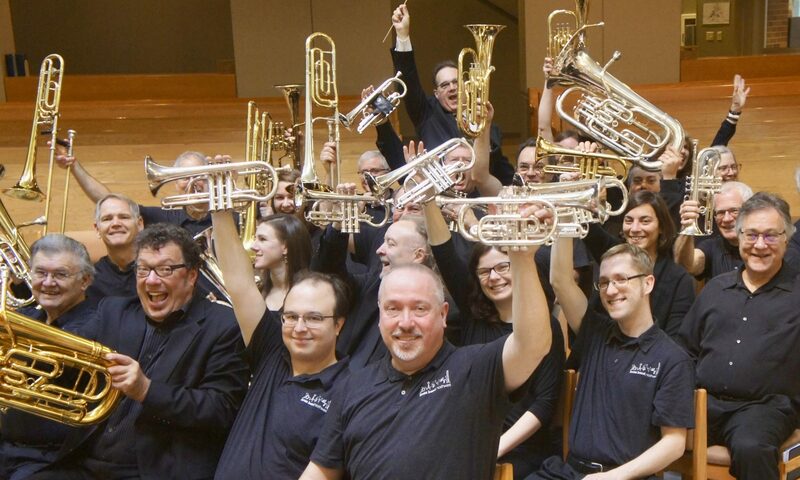 Brass Band Northwest is pleased to announce that conductor and KING-FM personality, Christophe Chagnard, will join us for our upcoming concert, “A Christmas Carol.” Accompanied with music by Alec Rowley, Christophe will read excerpts from the classic Dickens tale. 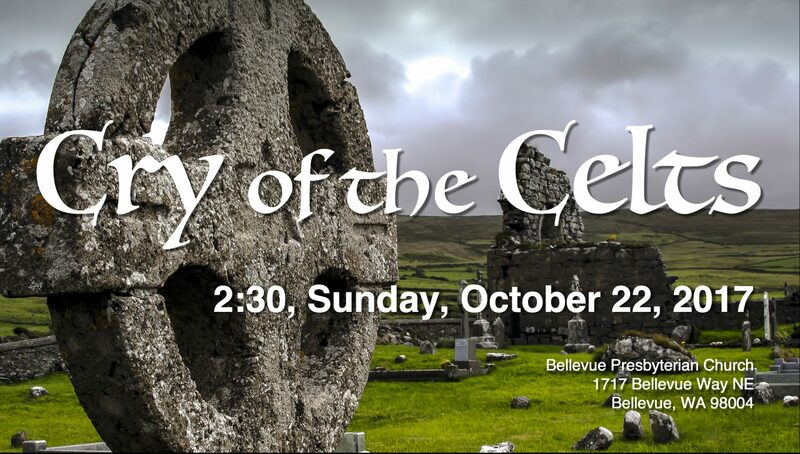 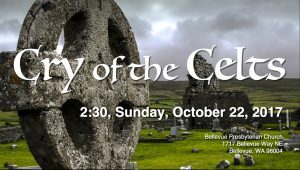 Visit this preview video to get a taste of our fall concert, Cry of the Celts, 2:30 Sunday, October 22, 2017.